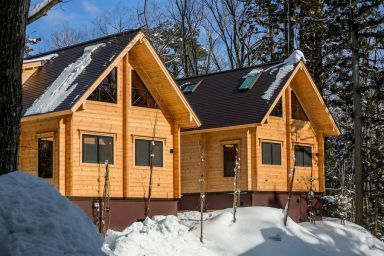 This luxurious and impressive mountain retreat faces the main Happo One Mountain and slopes. 500 sqm open plan designed with attention to detail. Glass pool table, transparent fireplace, infra-red heated deck, stainless steel and marble, extravagant use of glass and technology are just a few features of the chalet that perfectly combine together to create an absolutely amazing and cozy decor. 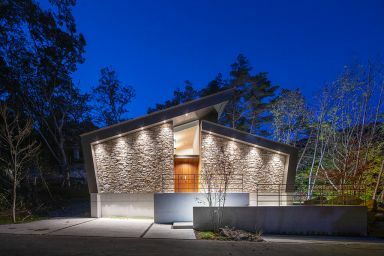 Is this the most impressive ski chalet in Asia? Undoubtedly. One of the best in the world? For its size, most probably. Location, amenities and utter exclusivity combine to make One Happo a true one-off. 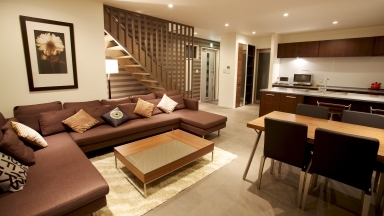 Guests who stayed at One Happo Chalet also stayed at these other Hakuba accommodations.